Recessed lighting B701 / TLS701 series trim clip for retain trim in housing. 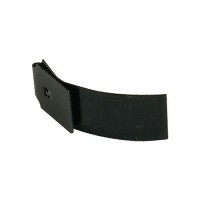 Recessed lighting B701 series trim clip. 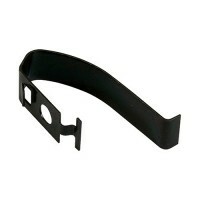 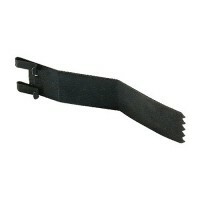 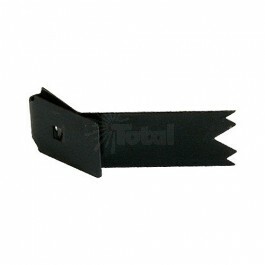 Replacement trim clip for B701 / TLS701 trims.